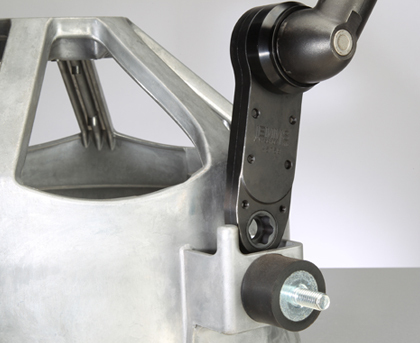 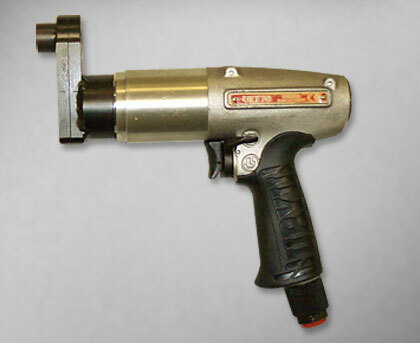 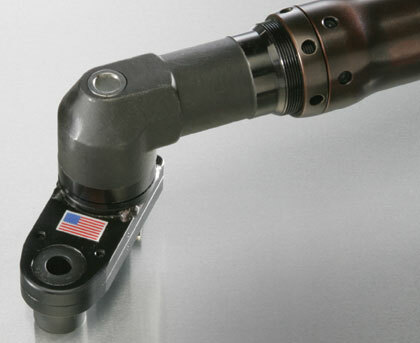 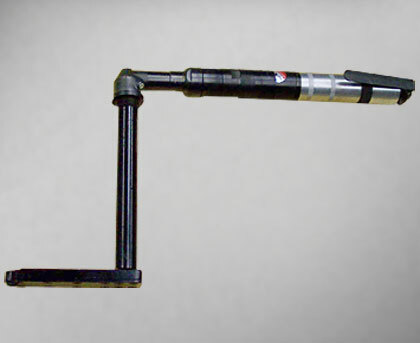 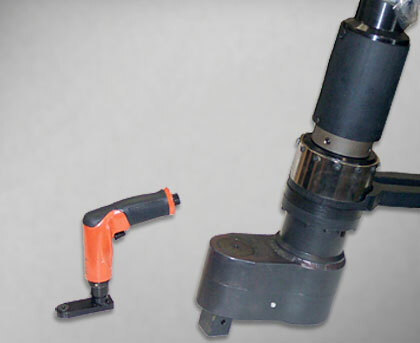 Closed End Attachments are power tool accessories designed to tighten or loosen fasteners in assemblies with restricted access. 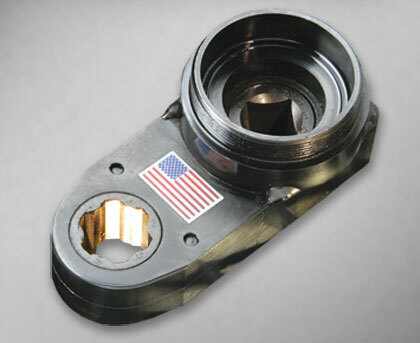 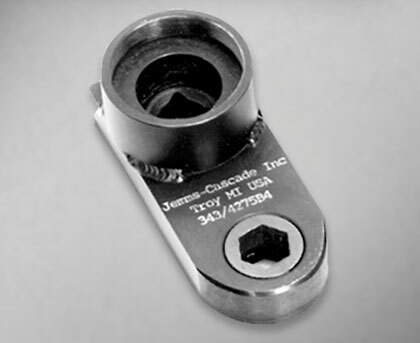 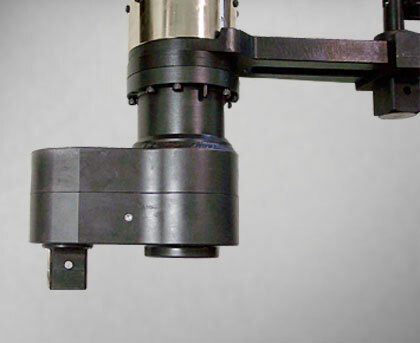 Sometimes referred to as crowfoot heads, these offsets are available for target torques of up to 5,000Nm. 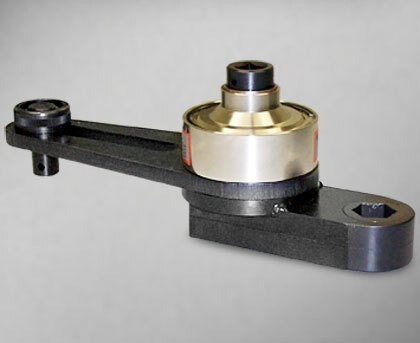 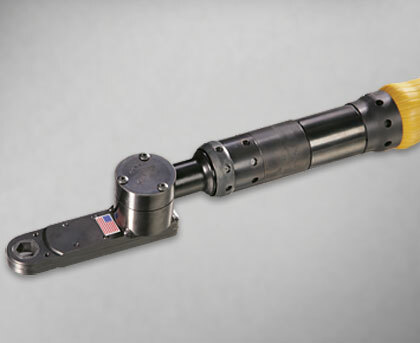 They can also be designed with gear ratios to increase output torque and sweep, bend, or step over assembly interference issues.